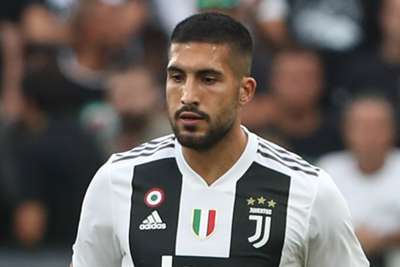 Emre Can faces tests on a thyroid problem and may need surgery, Juventus said in a statement. The Germany midfielder, who joined the Serie A champions on a free transfer from Liverpool in June, has a thyroid nodule. Juventus said Can may require an operation but clinical tests will be carried out to diagnose the severity of the issue. The midfielder is unlikely to be available to face Manchester United at Old Trafford in the Champions League on Tuesday. Can has made eight Serie A appearances this season but was an unused substitute for Saturday's 1-1 draw at Genoa.